Harm Redux is a small project in San Francisco with BIG aspirations. 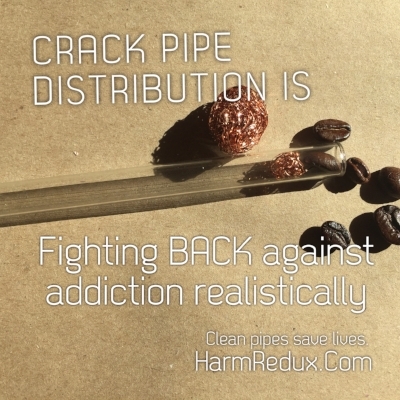 Founded by Maggie Mayhem, Harm Redux distributes harm reduction supplies in San Francisco on a shoestring budget. Learn more about who we are, what we do, and why we do it. 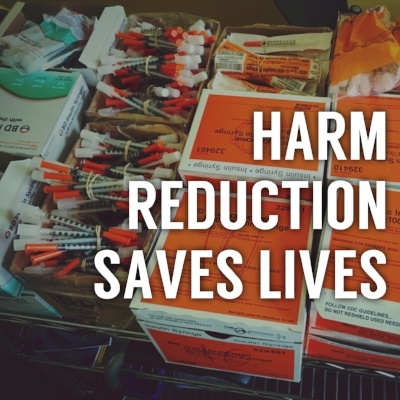 Learn more about how harm reduction is saving lives in your community every day. Are you a health or social worker? Do you have contact with individuals who may benefit from our supplies? Find out how to partner with us. Check out what's been going on with Harm Redux! You never know what we might be up to, so make sure to stay up to date about our webinars, conference appearances, and fundraisers.